Real Estate knowledge, professional service and an honest approach. Real Estate knowledge, professional service, and an honest approach. Welcome to the Meyer Mountain Realty website! We offer real estate knowledge and professional service to our clients with an upfront and honest approach. We can serve as either a buyer or a seller’s broker. As a member of the Multiple Listing Service (MLS), we have access to information about every property on the market in Grand County, Colorado. Our dedication to you as our client promises to satisfy your real estate needs. 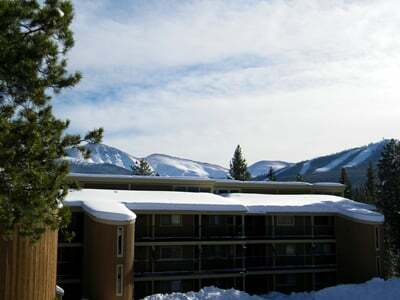 Meyer Mountain Realty specializes in listing and selling condominiums at Beaver Village, as well as other investment properties throughout Grand County. Feel free to browse our current Winter Park and Grand County Listings! View all of Meyer Mountain Realty's current properties for sale in Winter Park – as well as the surrounding neighborhoods in Grand County, Colorado. Multiple Listing Service (MLS) breakdown of all the condominiums, private homes, and other property investment opportunities in the area. Our extensive knowledge of the properties, real estate laws and regulations in Grand County makes Meyer Mountain Realty an excellent choice for both buyers and sellers!